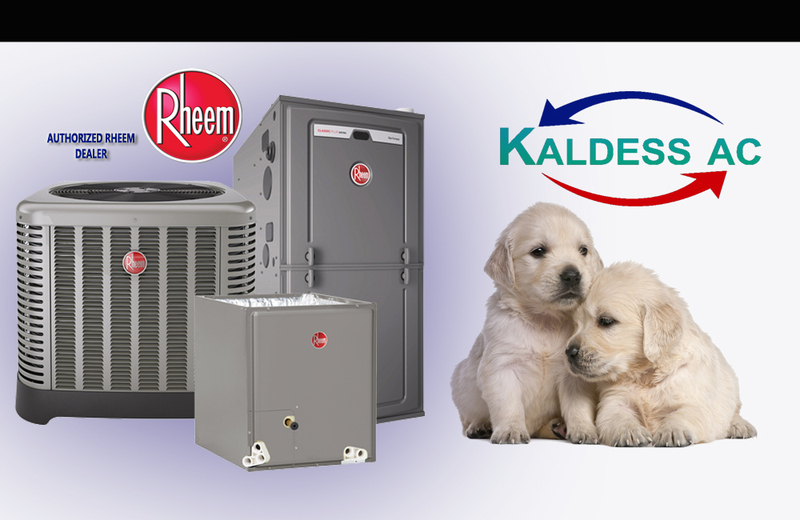 Kaldess AC Inc is fully aware that setting up a new business can be hard enough without having to worry about your HVAC systems after everything is all said and done. Kaldess AC Inc prides itself on keeping the customer first and ensuring that when we leave the jobsite, you don’t need to call in a second opinion because of a lack of Temperature Control efficiency. 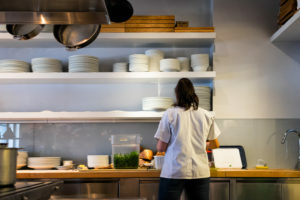 Kaldess AC makes sure your commercial property has all the heating and cooling systems it needs to keep your patrons comfortable, and your employees happy to work for you. Call Today for a Commercial Quote! Kaldess AC Inc handles some of the best last minute emergency commercial service calls in Los Angeles County. 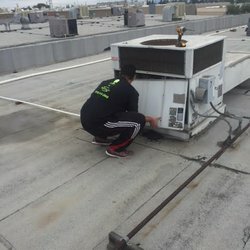 Reliability and one of the quickest response times when an Air Conditioner stops working is the reason we’ve had the reputation we do for the last two decades. When you need to fix your air conditioning or heating systems, Kaldess AC is the fastest call you can make to return to business as usual. 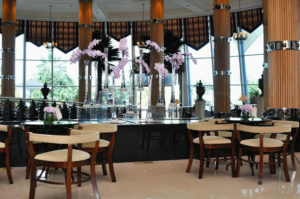 Maintenance Contracts available. Call Today for a Commercial Quote!